Since that time we have experienced rapid growth and look forward to the future growth of our customer base. Our business strategy is a simple one. Provide a quality built product at a fair price and back it with customer service after the sale. Our new 10,000 square foot facility allows us to keep ample product in stock and deliver your orders in a timely manner. 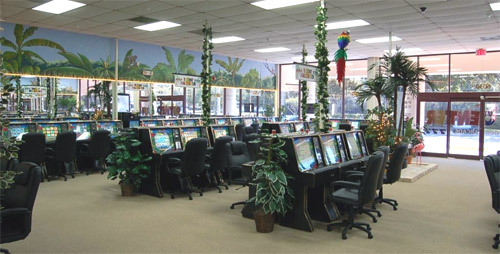 Whether you are looking for a single game for your home, several games for a club or tavern or 100 games for an adult game room, we can provide you with a quality built product at a fair and competitive price.